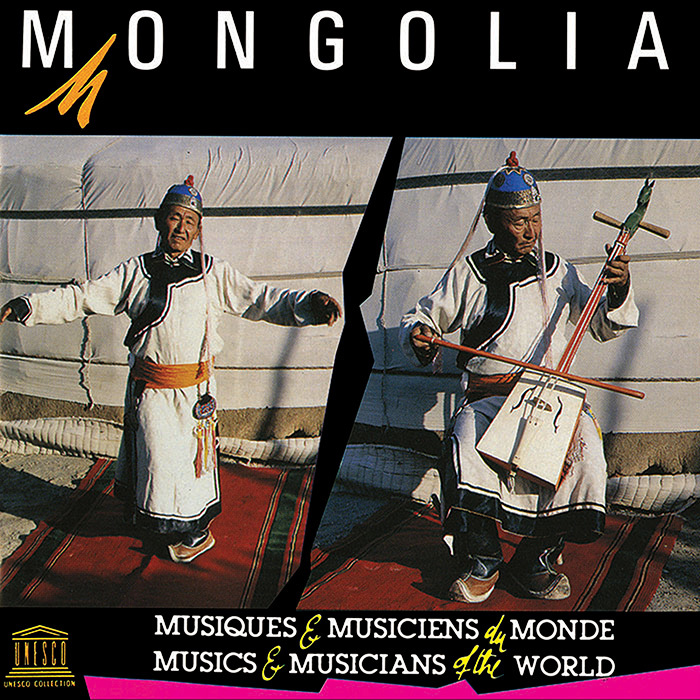 UNESCO has identified two elements of traditional Mongolian music as being “Masterpieces of the Oral and Intangible Heritage of Humanity.” They are the urtyn duu, or long song, and the morin-khuur, or horse violin, and both are featured here. 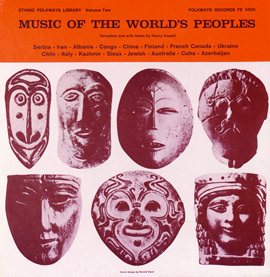 The morin-khuur is a two-stringed instrument with a carved horse head on the end of the tuning head. 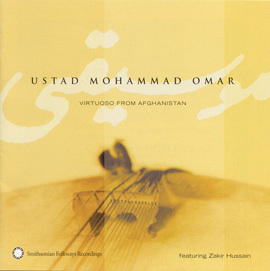 It is played like a cello by men for dance and to accompany singers, particularly for the urtyn duu, or long song. 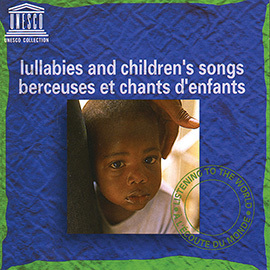 The long song is so named for the singing of each lyric syllable for long durations in single musical notes. 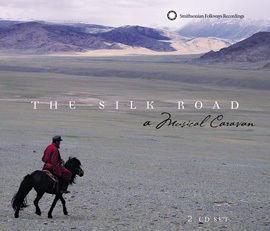 In addition to providing examples of urtyn duu and the playing of the morin-khuur, this recording offers examples of other forms of Mongolian traditional music including bongino duu (short songs) and music played on metal and bamboo Jew’s harps, flutes, vieles (violins), lutes, and zithers. 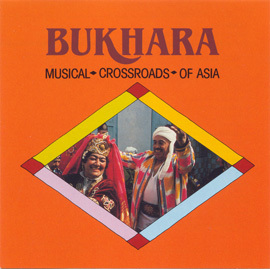 Two tracks feature an example of diphonic song or khoomly, sometimes referred to as throat singing.